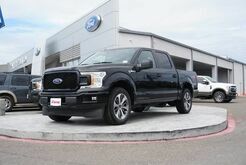 Trucks are synonymous with Texas, and when it comes to power, Ford's got you covered. 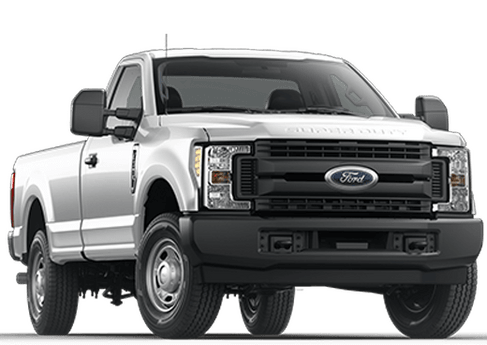 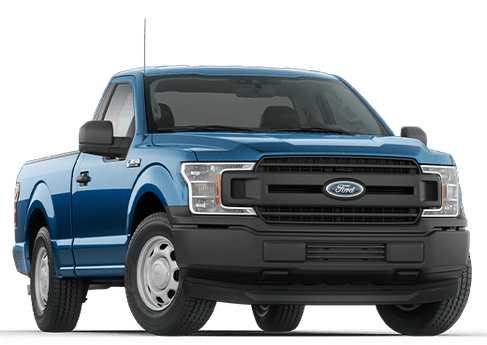 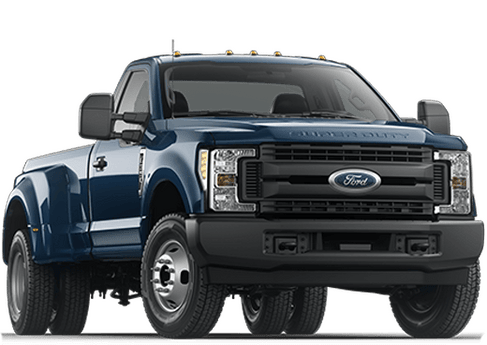 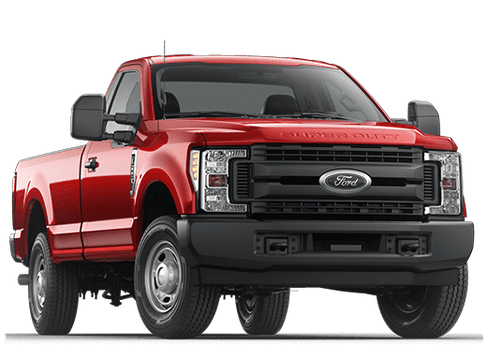 Our Rio Grande City auto dealership carries a variety of Ford trucks for your driving pleasure, including the always-reliable Ford F-150. 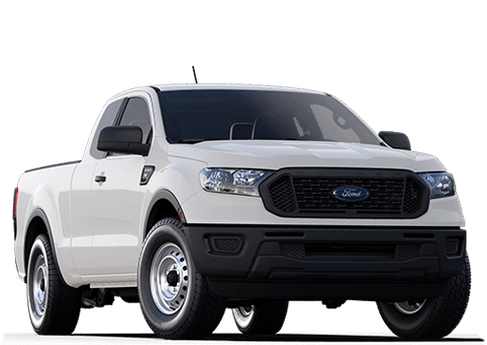 Whether you're looking for towing capabilities, or simply an eye-catching exterior that begs to be seen, you'll find all that in more in this rough and rugged machine. 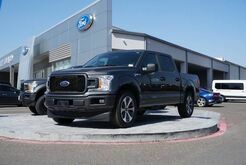 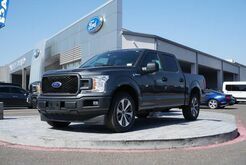 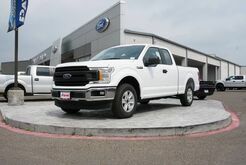 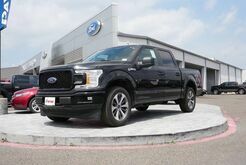 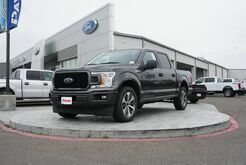 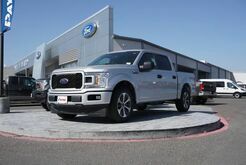 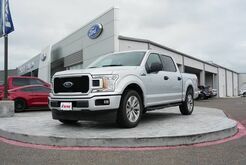 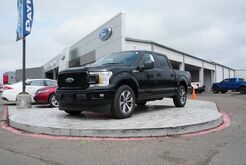 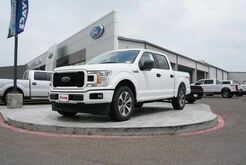 State-of-the-art safety features, impressive towing power, and an interior that's made for comfort combine to form the ideal truck for driving in South Texas. 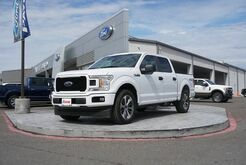 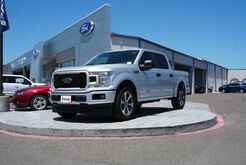 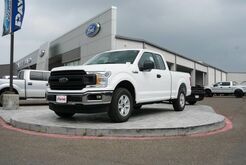 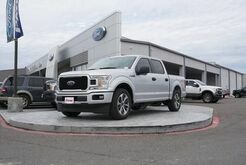 Stop by our Rio Grande City dealership for an inside look at the F-150, or go bigger and bolder with the fierce F-250. 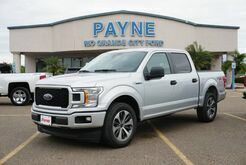 No matter which you choose, you're sure to find what you're looking for when you shop with Payne. 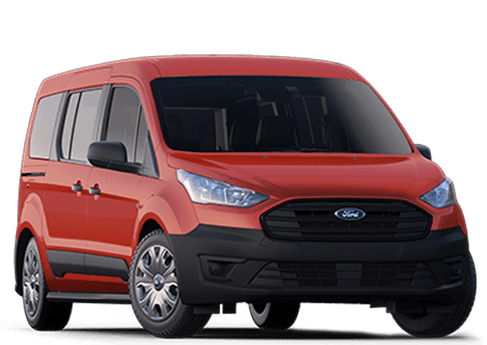 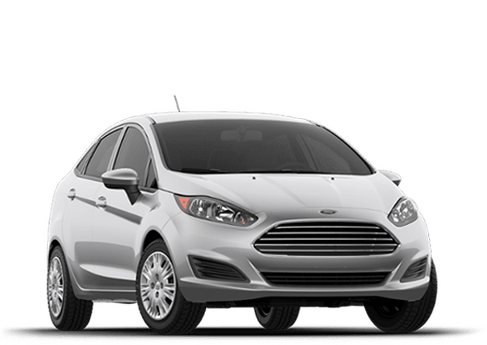 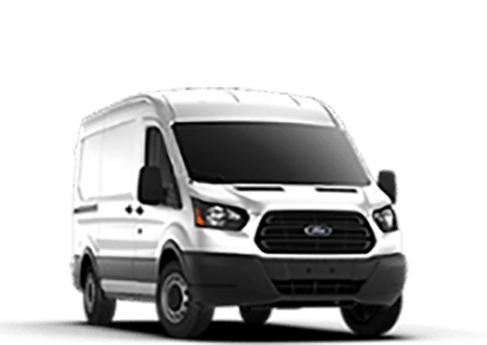 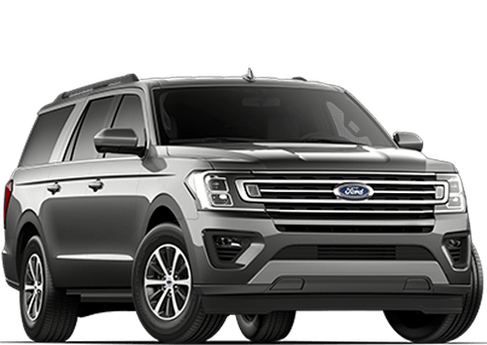 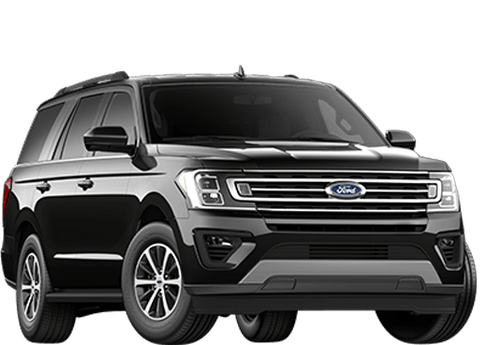 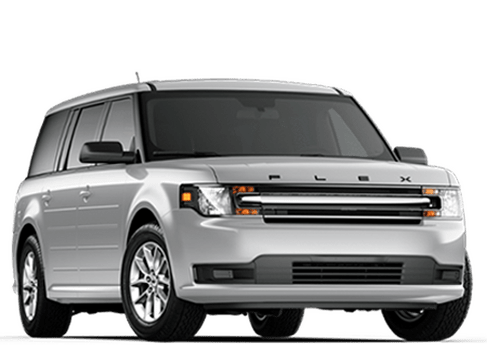 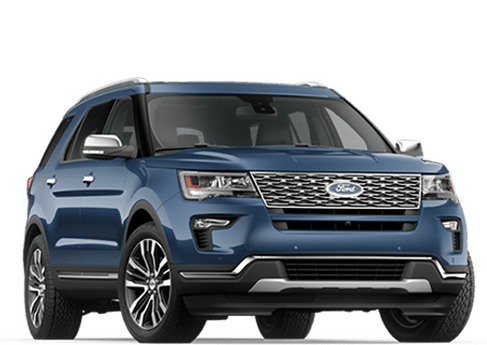 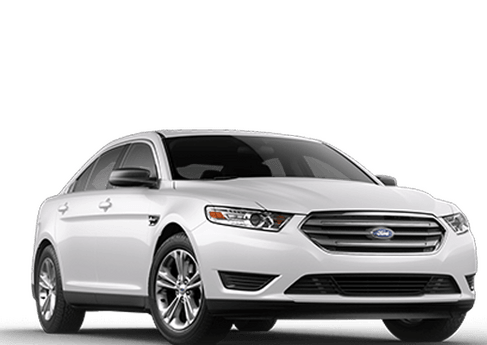 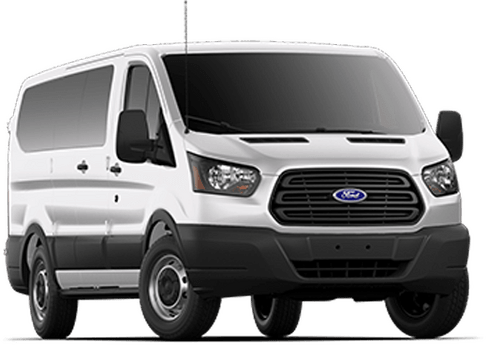 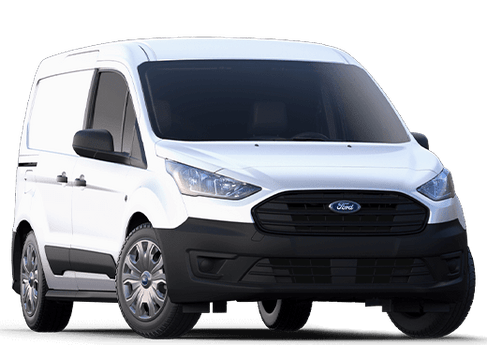 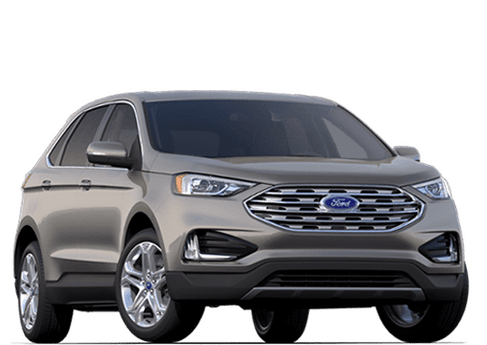 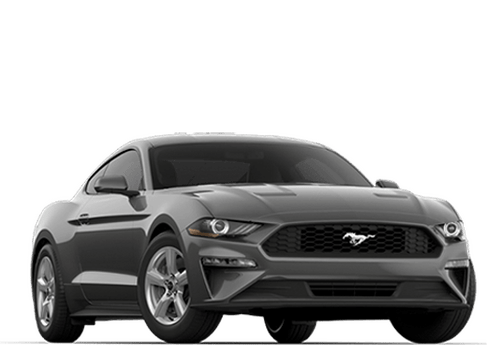 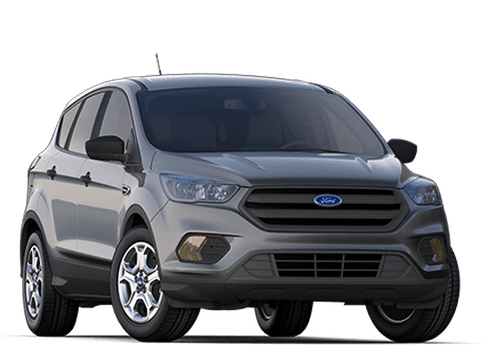 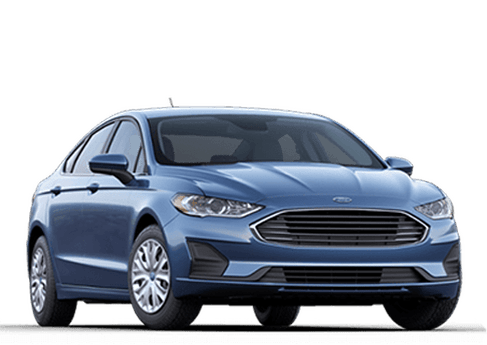 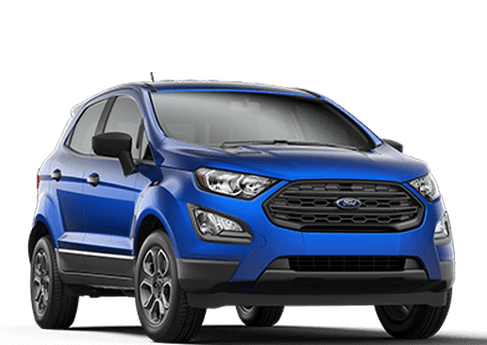 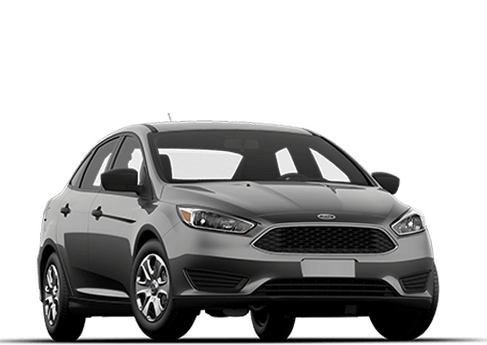 Retail Customer Cash $1750 + $750 Ford Credit Bonus Customer Cash + Retail Customer Cash $250 + $750 Bonus Customer Cash + $2,250 Special Package Ford Credit Retail Bonus Cash. 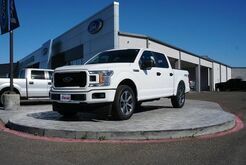 See dealer for details to see what you qualify for.